There are two ways in which you can buy our high quality, hand tied guide’s flies. 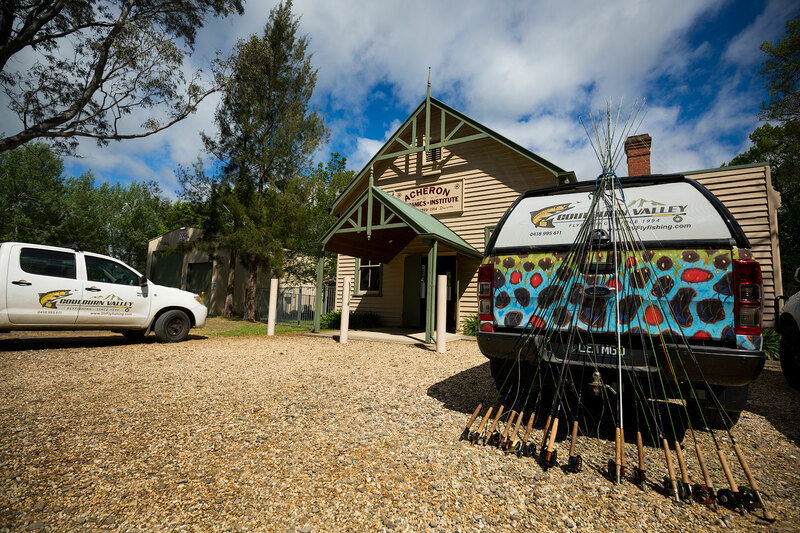 For those of you on a last minute fishing trip with no time to make an online order, you can grab a ‘get out of jail’ stash of our guide’s hand tied flies at the Four Ways Cafe and Diner, in Thornton. 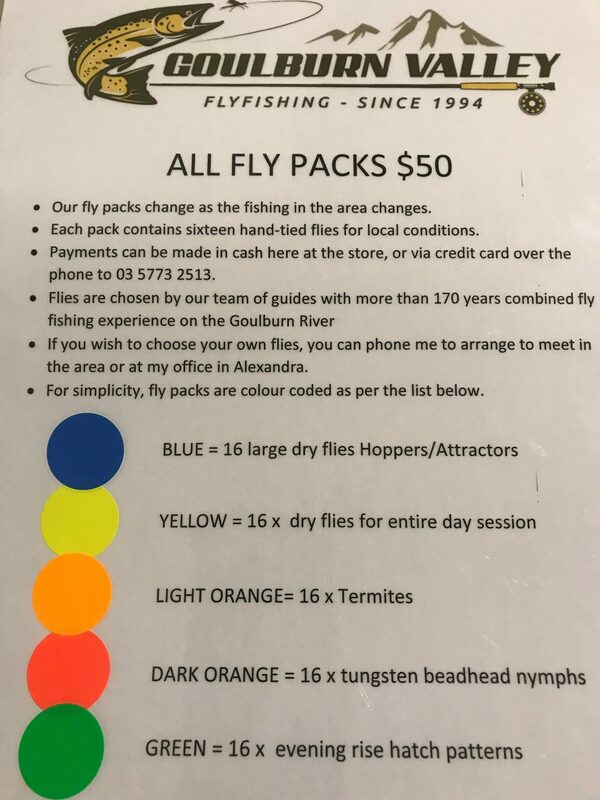 Sue and the team are open from 7am until late, every day of the week, and they have our $50 Fly Packs to ensure that no matter what time of the day or day of the week you visit, we’ve always got you covered for the best flies in the area. The bonus being that they do good coffee and the best fish and chips in the region.